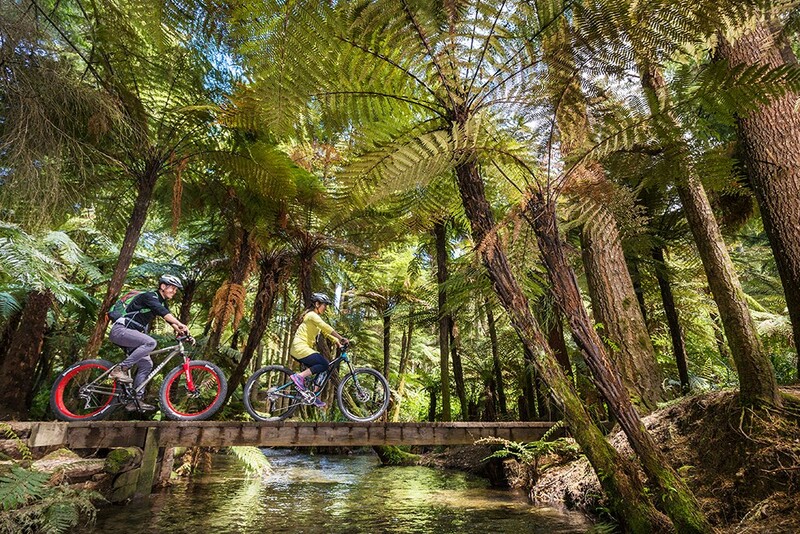 Described as ‘mountain bike heaven’, Rotorua has this year been awarded Gold status by the International Mountain Biking Association, one of only six in the world. Mountain biking in Rotorua is, undoubtedly, world-class and some of the must do activities in Rotorua. 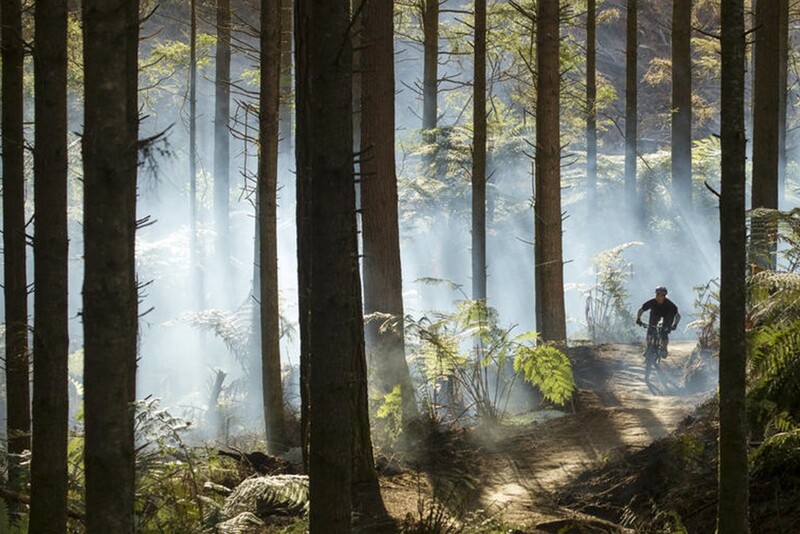 Here are a few of our favourite local mountain biking trails in Rotorua. 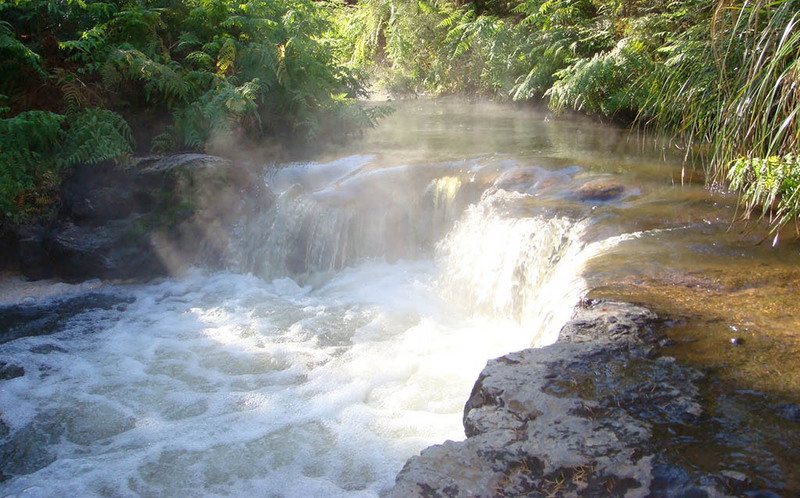 Rotorua is a town not to be missed in your North Island itinerary. It has something for every traveller and it's an incredibly unique place! Geothermal activity is what it's well known for, but strong culture and many adventure activities make it a must visit on anyone's list. 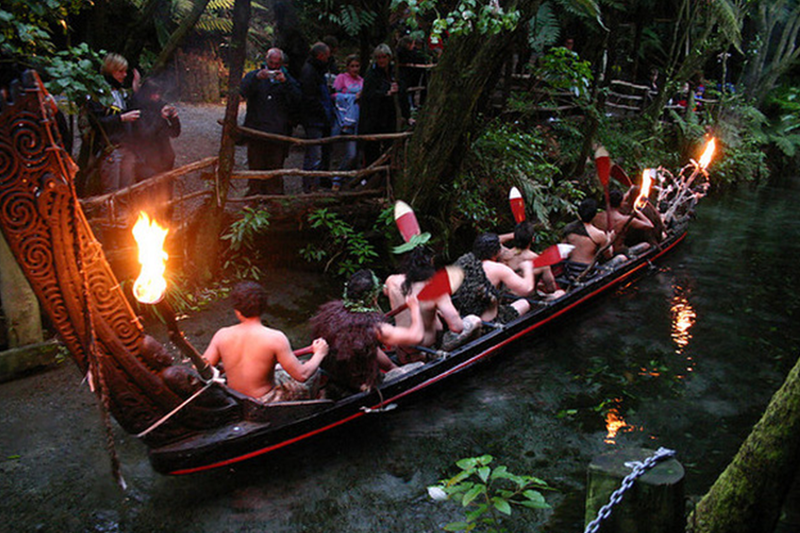 Check out our recommendations for the must do activities in Rotorua! 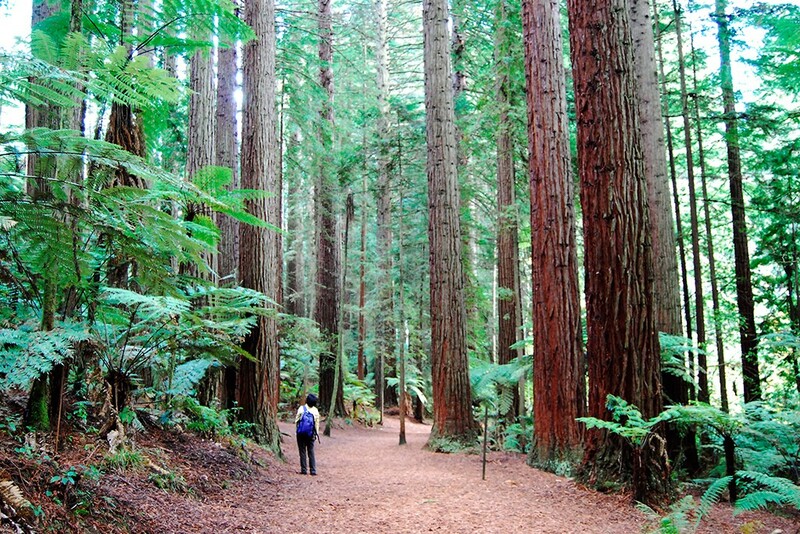 Mountain biking is known as one of the top Rotorua Attractions and the Whakarewarewa Redwood Forest is a great place to go as it's suitable for all ages and abilities. 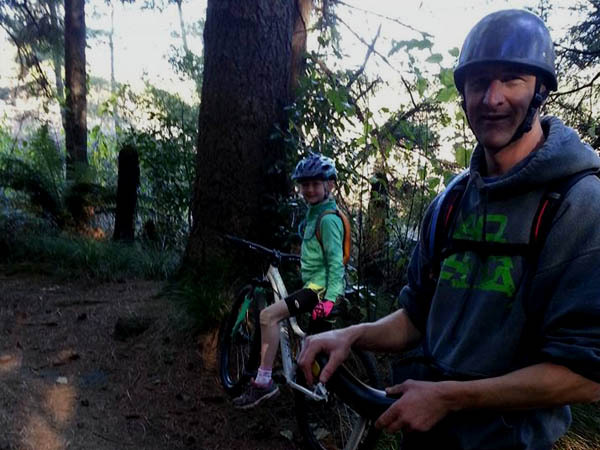 The Rotorua Canopy Tours team is full of keen mountain bikers that love to get out to the Whakarewarewa Redwood Forest - check out some of the teams favourite trails! 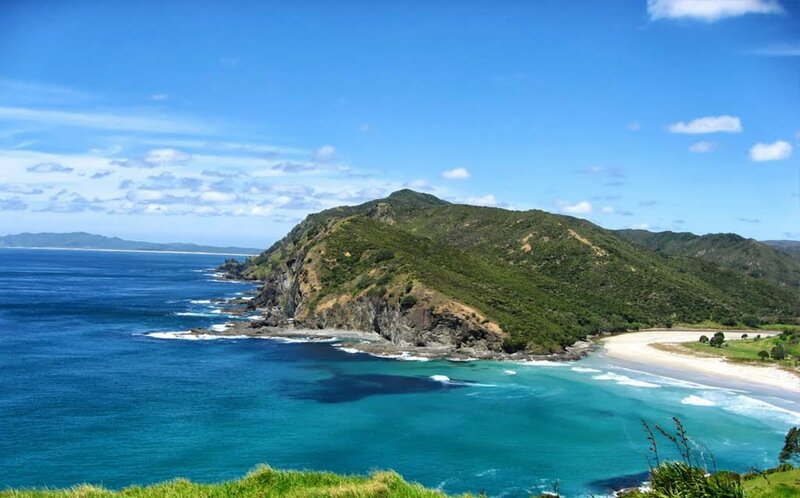 There are so many different beaches to visit in New Zealand and majority of our beaches really capture the beauty of the New Zealand coastline. The Rotorua Canopy Tours team love going to explore our New Zealand beaches to enjoy a surf, swim or a lesiurely walk with their dogs - they have put together their top 8 beaches that they think are the top things to do in New Zealand. 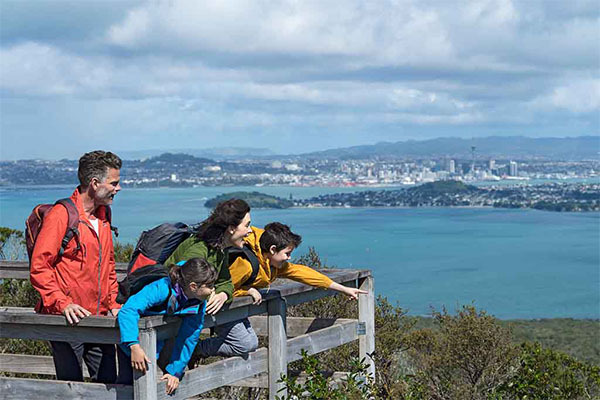 Rotorua’s ancient forests, geothermal energy and raft of outdoor adventures makes it a top-notch place to visit for a family holiday. 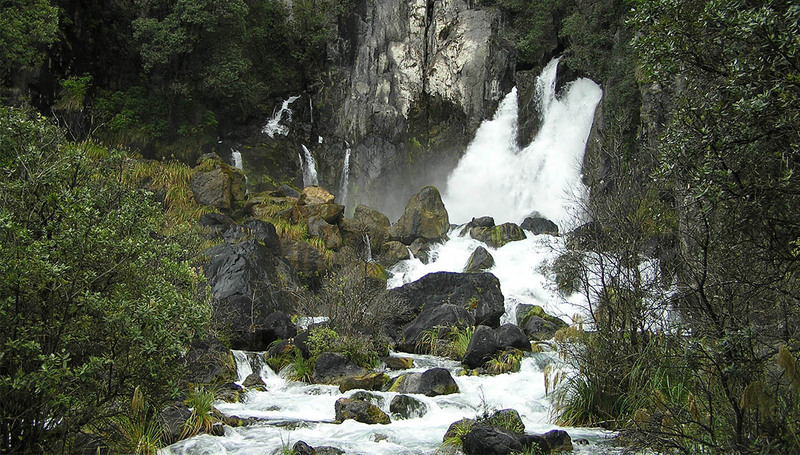 It’s a wonderland for both kids and adults, with things to do in Rotorua like zip lining, hiking and lugeing. Being locals ourselves, we’ve put together a 5-day, family-friendly Rotorua itinerary to help you get inspired. We promise it will be one for the photo albums! Explore Central North Island’s awesome natural wonders on this four-day Rotorua itinerary, also featuring the underground wonders of Waitomo. 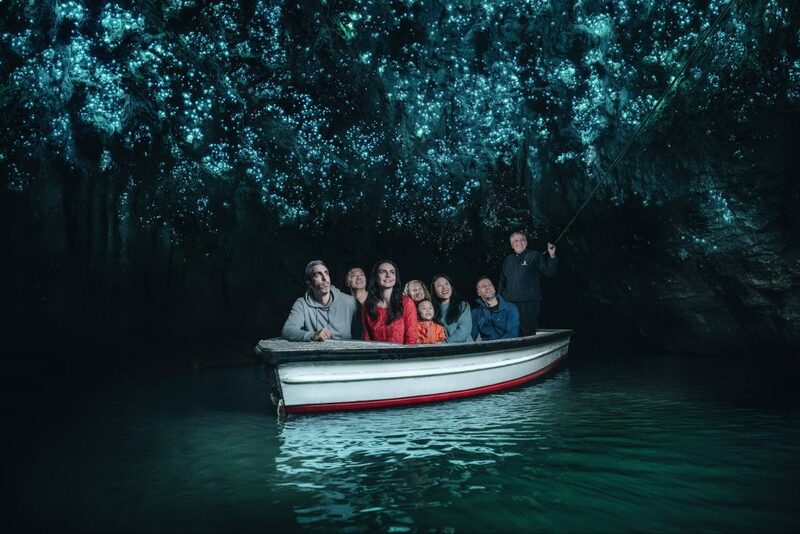 Waitomo - a wonderland of glowworms and limestone caves.